This is a beginner oriented basket. This basket contains everything that you need to kick start your cubing journey. Categories: CUBE BASKET, CUBENAMA RECOMMENDS, NEW ARRIVALS, CLASSIC PUZZLES. Tags: 3x3, basket, black, cube, shengshou. This is a beginner oriented basket. 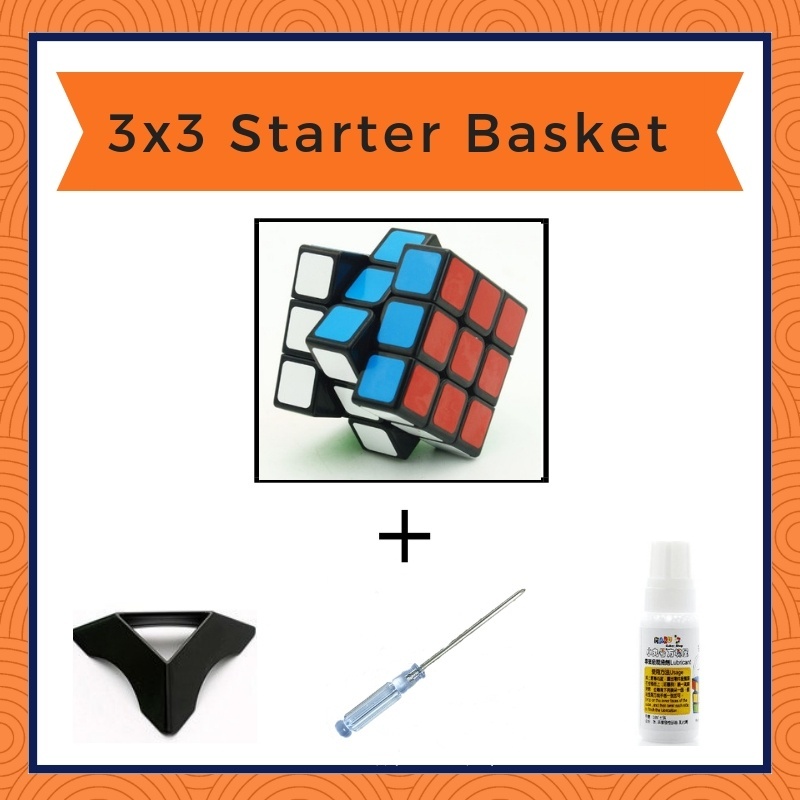 This basket contains everything that you need to kick start your cubing journey. This basket contains a lubricant which will make your cube fast. The Shengshou Legend 3×3 is a perfect cube for any entry level cuber.